Having seen Conde Nast articles voting this island 'one of the most beautiful in the world' just days before I arrived, it's fair to say my expectations were high. I wasn't disappointed. In fact, I loved it so much, I visited it twice in three weeks. The beauty is undeniable, but the range of activities on offer there is impressive too - you can explore underground rivers, try spelunking/canyoning, and take boat trips through limestone caves. 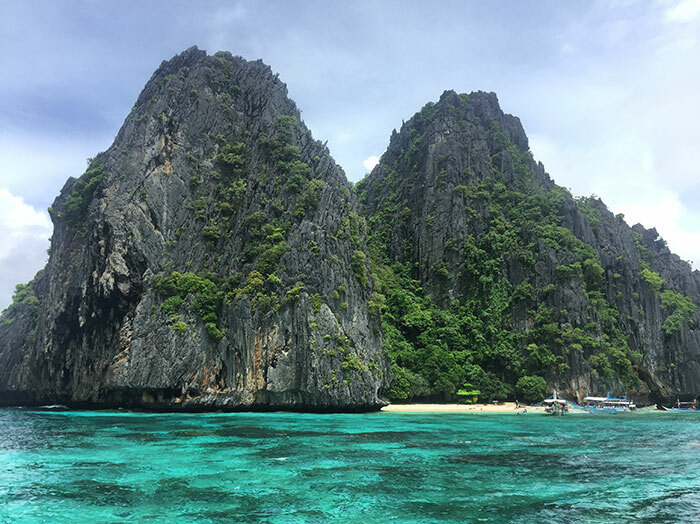 Most travellers choose to explore the island's capital Puerto Princesa, or take one of the many boat trips on offer around the town of El Nido. If you're lucky enough to have a few extra days, it's well worth doing both. This enchanting town on Palawan - around six hours from Puerto Princesa - is best known as the gateway for island hopping in the beautiful Bacuit Archipelago. With scenes to rival Vietnam's Halong Bay, travellers can enjoy boat trips around the staggering limestone cliffs before discovering hidden lagoons, secret beaches and stunning corals. I chose to do a day trip in Bacuit Bay, enjoying a small boat with just one other family and the crew, all the while soaking up views that could've been plucked straight from Jurassic Park. We had opportunities to snorkel in the bays, take a guided tour through the caves to discover barely-trodden sands, and indulge in a barbecue lunch. I only spent a few days in Palawan's small but bustling capital, but it's a perfect base for boat trips around the nearby islands. 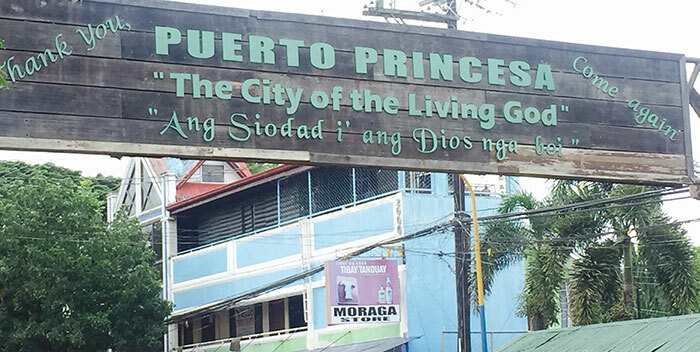 The city itself offers days out to the popular underground river in Puerto Princesa Subterranean River National Park, diving to see breathtaking corals, dolphins, turtles, and more, tours round the nearby limestone caves and of course a variety of local restaurants to satisfy any appetite. With all the beauty of Thailand and Vietnam on offer - if not more - it's hard to believe Bohol and its neighbouring island of Panglao aren't swarming with tourists, but the quiet and friendly atmosphere that greeted me when I arrived for a week here made it one of my favourite islands in the Philippines. 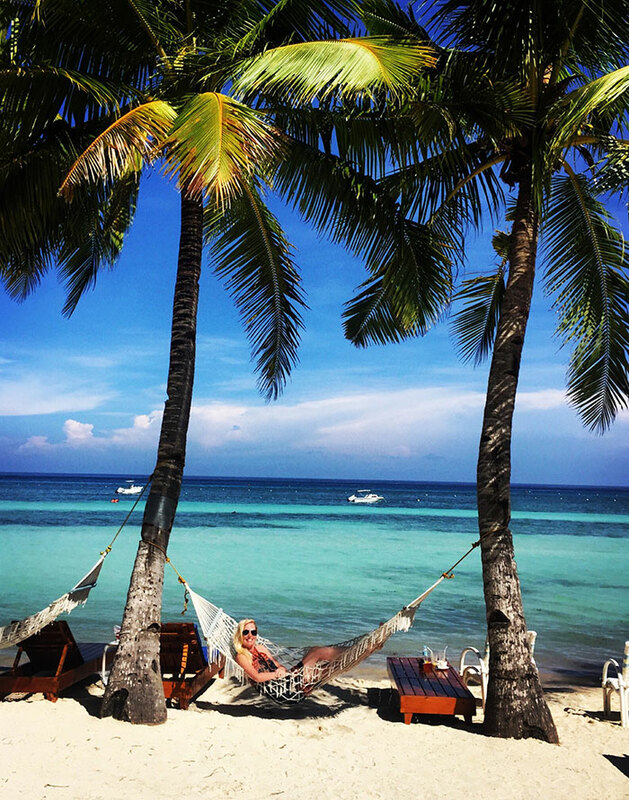 You can take a short taxi or tricycle ride to Panglao to stay in one of the many waterfront resorts, before hiring mopeds or booking local tours to see the best parts of the mainland. Highlights on Bohol include trips to the magnificent Chocolate Hills, an expanse of what looks like giant mole hills covering the landscape, as well as diving, forest treks and beautiful rides through the local communities. If you're looking for more of a night life and traveller vibe, then Boracay is the perfect spot to spend a few days. After a short ferry ride from the airport, I took a rocky taxi trip through hilltop villages and tiny streets to arrive on the lively beachfront, before being greeted with a cocktail and beaming smiles from the locals. 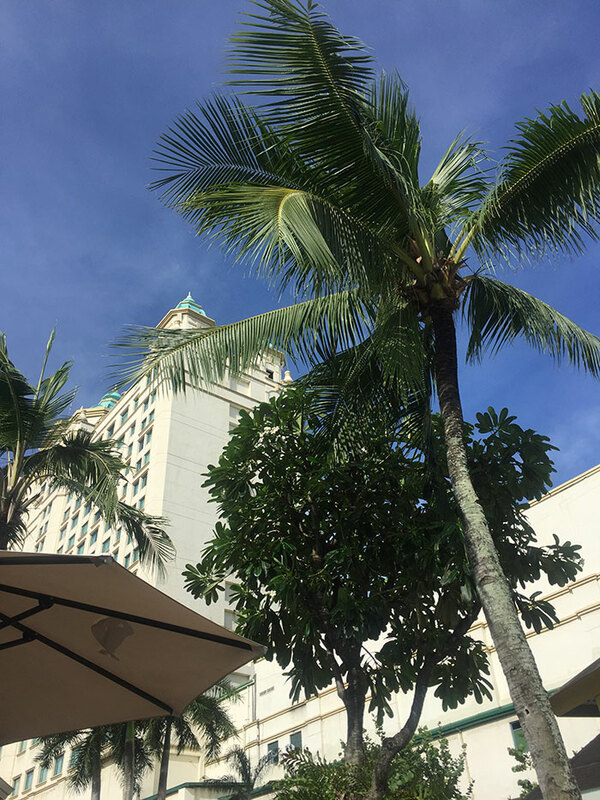 Restaurants and bars line the seafront with huge white beaches offering water sports such as diving, paddleboarding, snorkelling and parasailing. 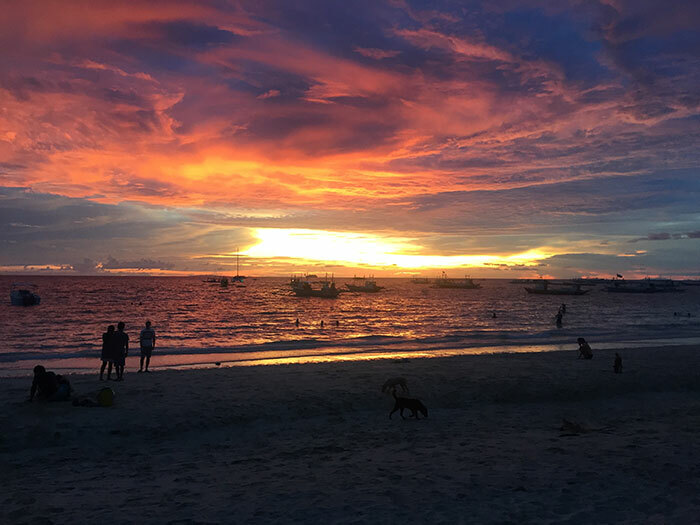 While it's busier than the other islands I visited, Boracay had a buzz I struggled to find anywhere else, boasting beautiful lit-up walkways, fire shows, and European-inspired food I could have spent weeks more sampling. I finished my trip on the island of Cebu - well, I actually started on the neighbouring island of Mactan; the airport is located here and it's home to the main beaches in the area. It's also well worth a trip down to Moalboal and Pescador Island - part of the Cebu Province. Popular with divers, it offers a variety of full and half-day boat trips to see turtles, dramatic corals and often dolphins. For me however, the most impressive part of my stay here was snorkelling with thousands of sardines on a popular sardine-run close to the shore. It was a moment I'm unlikely to ever forget. If you have more time on your hands, head north to Malapascua Island, Bantayan Island, or Camotes Island - all of which offer some of the most gorgeous beaches in the area and a quieter alternative to the busy Cebu city centre. 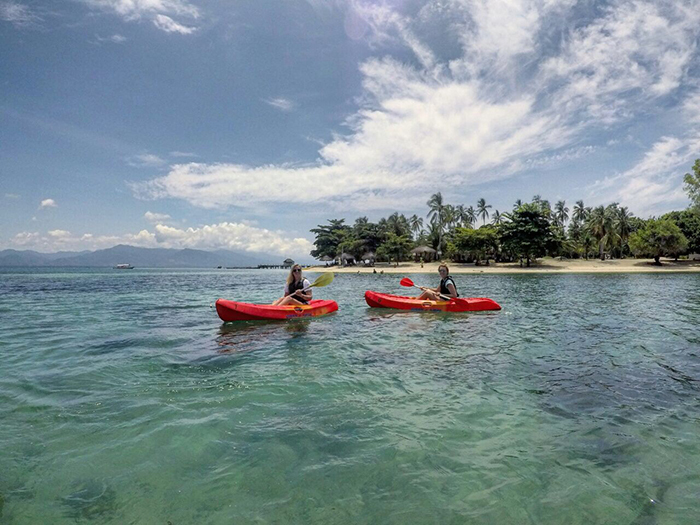 Discover this majestic country on our Luxury Highlights of the Philippines Journey. Chat to a Travel Expert to find out more.